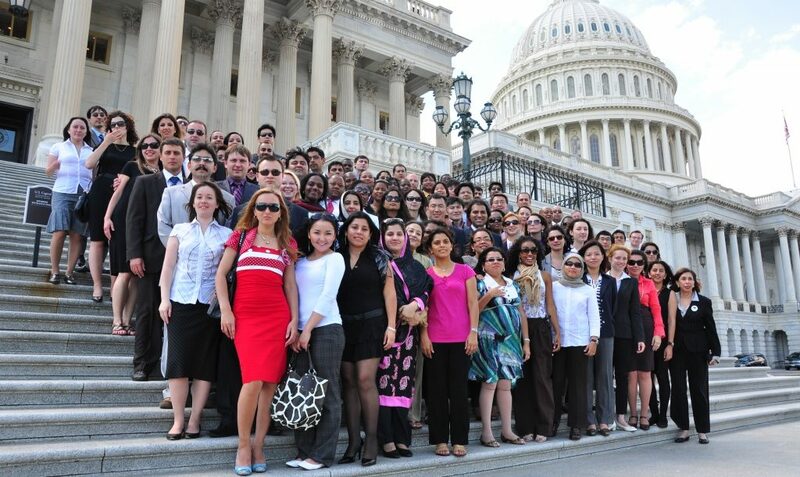 Since our founding in 1966, the American Council of Young Political Leaders has given elected officials and policy experts a global perspective through our international exchange programs. 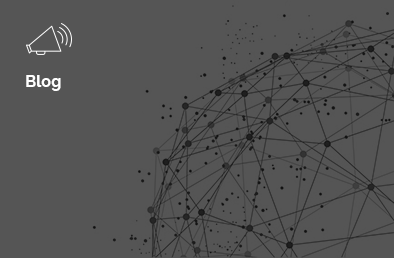 We believe in bringing people together across oceans, borders, and the political spectrum to foster mutual understanding, respect, and friendships among the next generation of leaders worldwide. 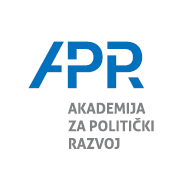 Our mission is to provide young leaders, from both the United States and around the world, with the opportunity to learn about international affairs through meaningful exchanges of people and ideas which build relationships that can last a lifetime. The first ACYPL American delegation in Germany in front of the Berlin Wall. 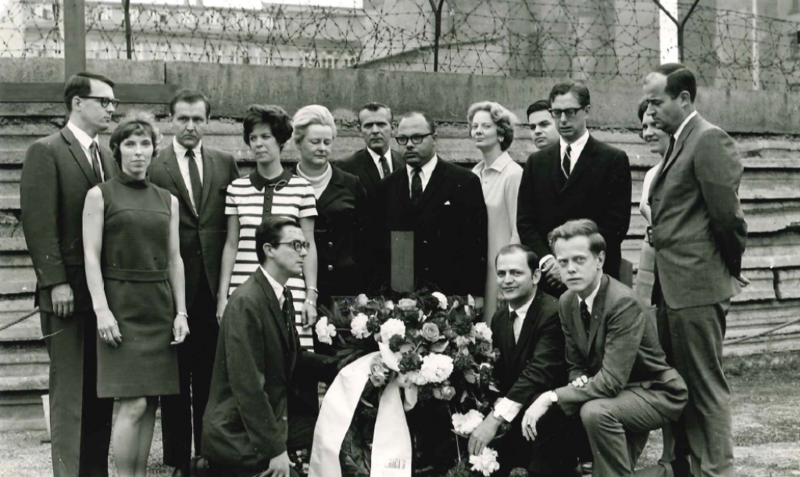 The First American delegation to the Soviet Union. 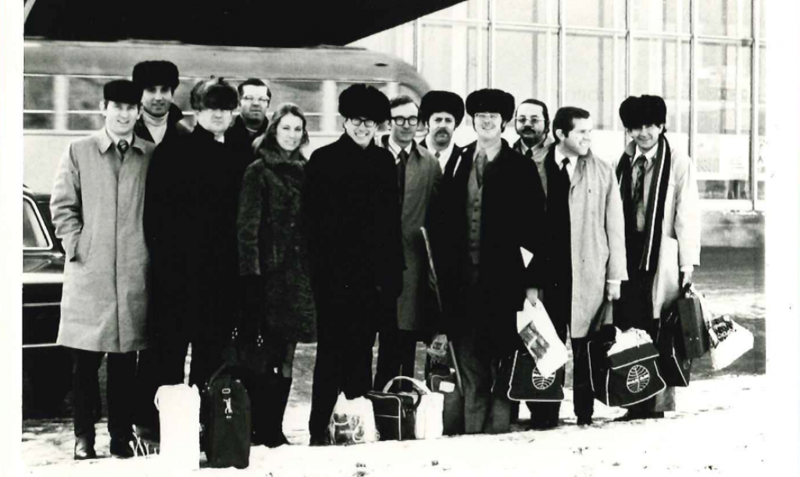 Delegates included Severin Beliveau, Don Fowler, Wyche Fowler, Cliff Kelley, Stu Ross, Richard Stearns, ACYPL founder Spencer Oliver, George Beall, Linden Blue, Pat Buchanan, Robert List, Diana Moxhay, and David West. 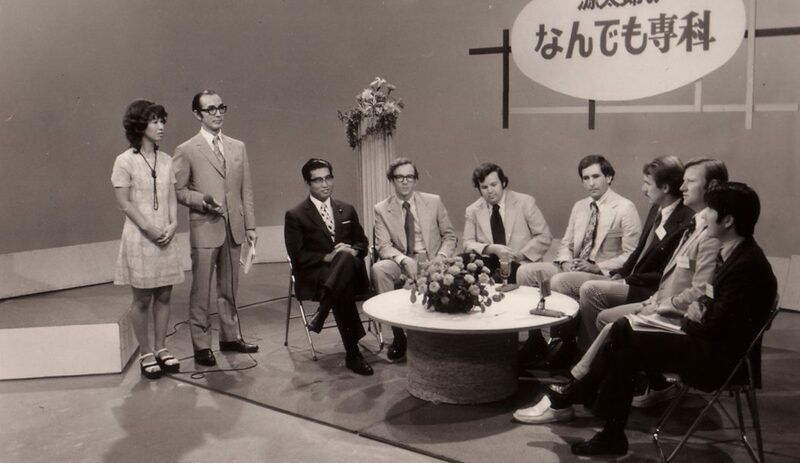 An American delegation were interviewed on Japanese television with future Prime Minister Keizo Obuchi (far left). 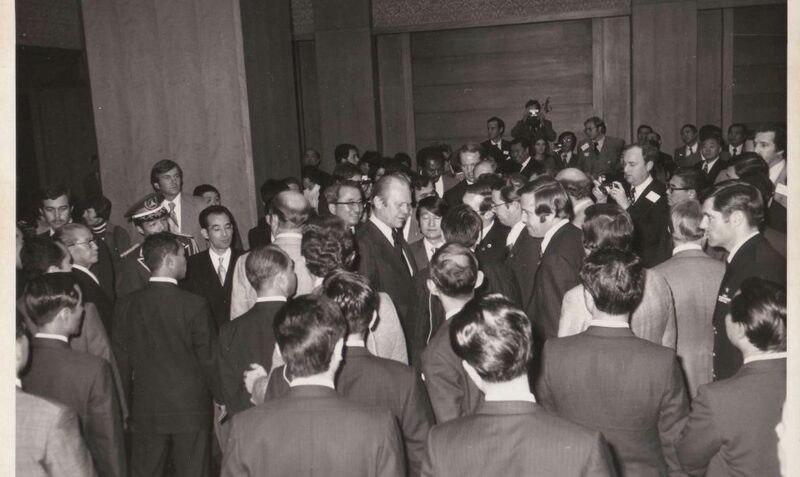 A Japanese delegation meets President Gerald Ford in Washington shortly after he was sworn in. 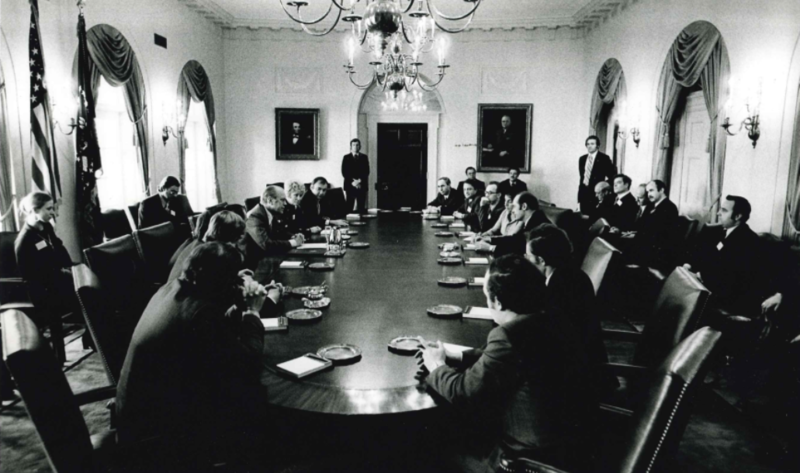 Soviet journalists speaking with President Gerald Ford and his economic advisor, William Seidman at the White House. 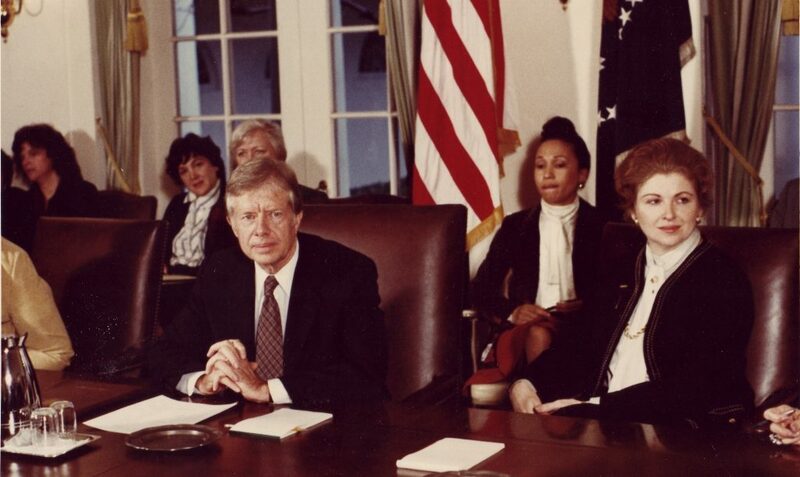 Dr. Sarah Weddington, special assistant to President Jimmy Carter, at a meeting with the President regarding China. Dr. Weddington was the only member of the Carter Administration who had traveled to China when she was a delegate on an ACYPL exchange earlier that year. 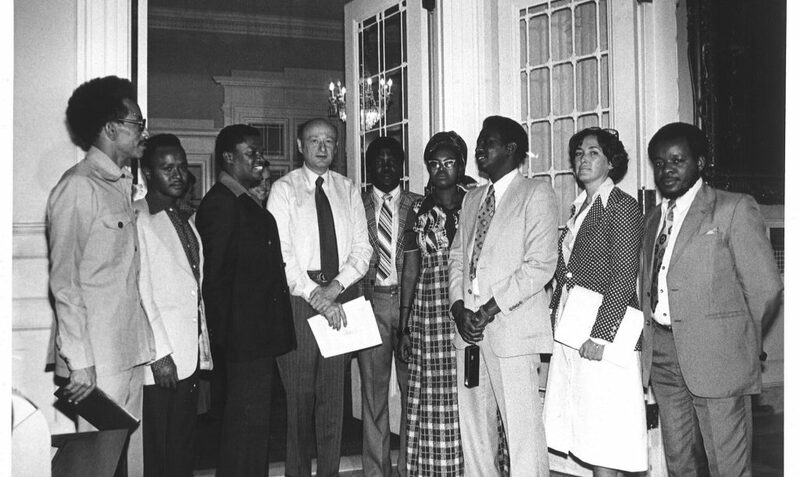 A multi-country African delegation meets with New York City Mayor Ed Koch. 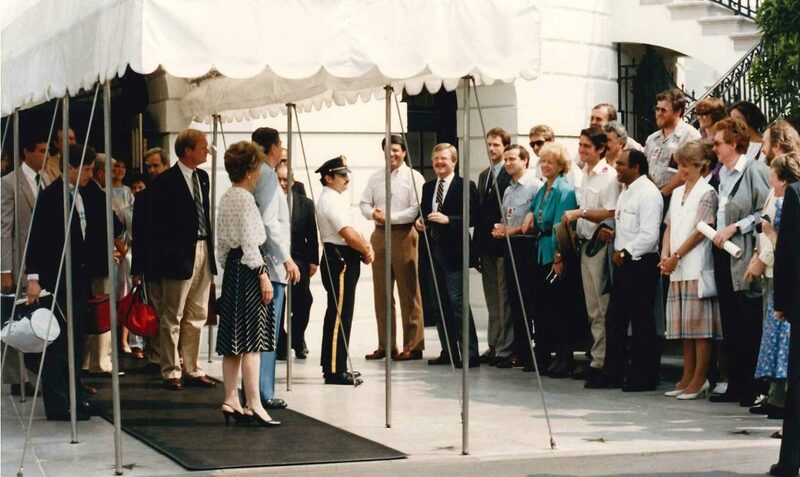 President Ronald Reagan and First Lady Nancy Reagan welcome an Australian delegation at the White House. 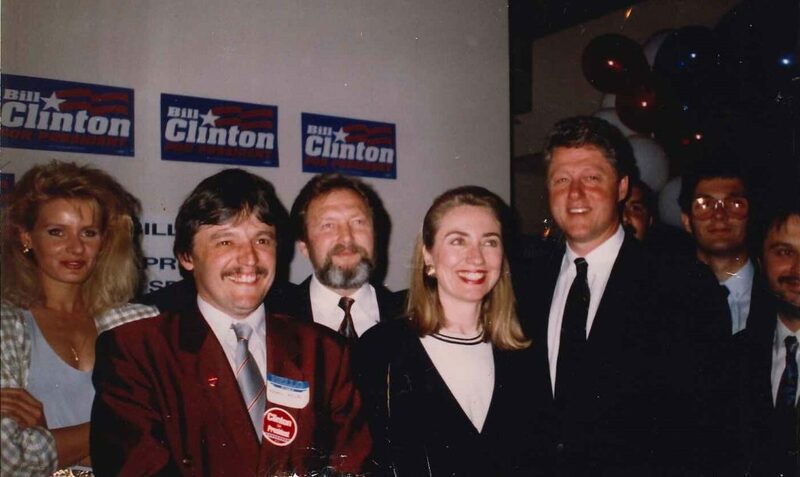 A delegation from Hungary with the Clintons in North Carolina in 1992, the day then-Governor Clinton won that state’s primary. ACYPL hosts an Election Study program for 88 delegates from 56 countries who visited eight states to observe the mid-term elections. 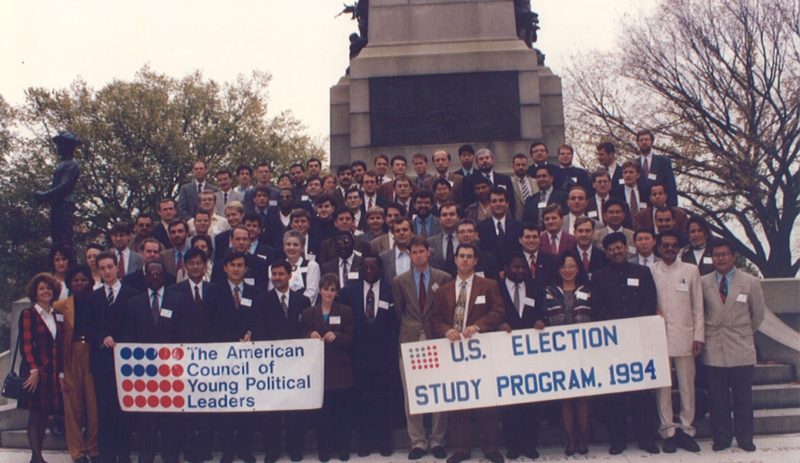 ACYPL has done in-depth election programs for international delegates every election year since 1968. 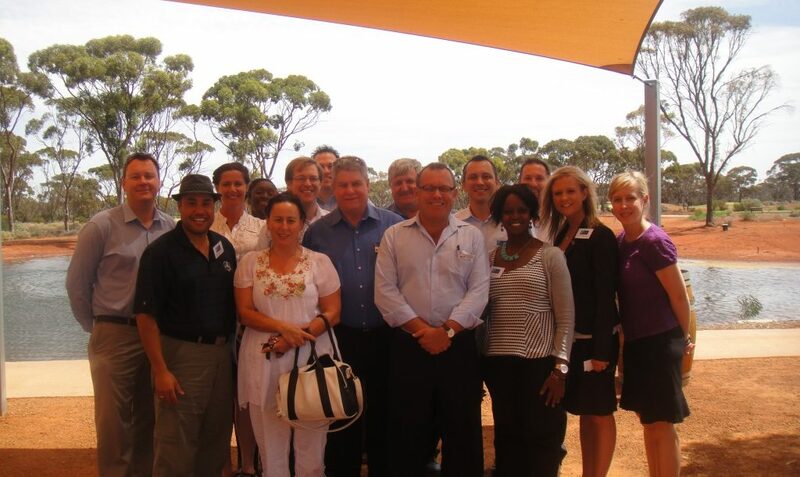 ACYPL and our Australian partner, the Australian Political Exchange Council, celebrate 40 years of exchanges. 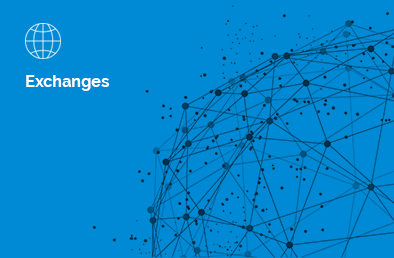 Over 650 Americans and Australians have participated in this exchange. 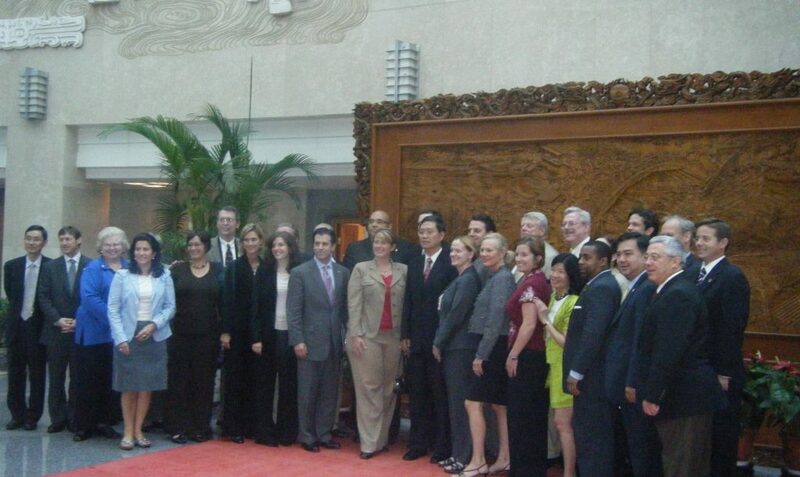 ACYPL and our Chinese partner, the All-China Youth Federation, celebrate 30 years of exchanges with a diverse delegation of Americans traveling to Beijing. 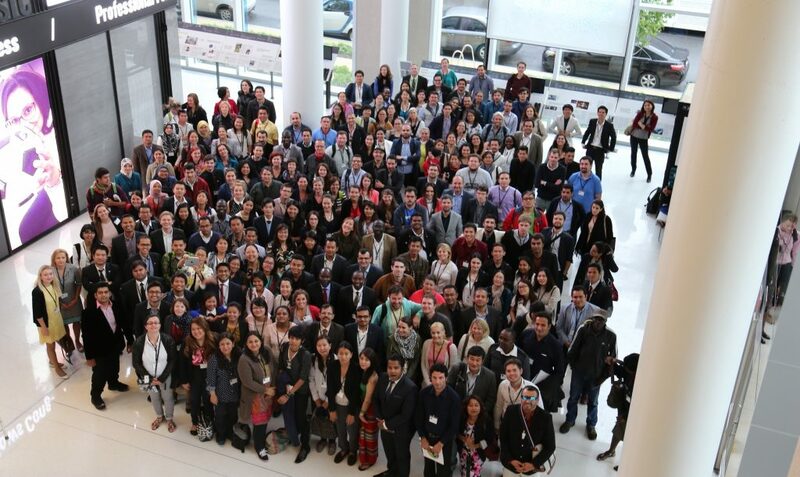 Some of the delegates were returning to China for the first time since their original ACYPL exchange in the1970s and 1980s. 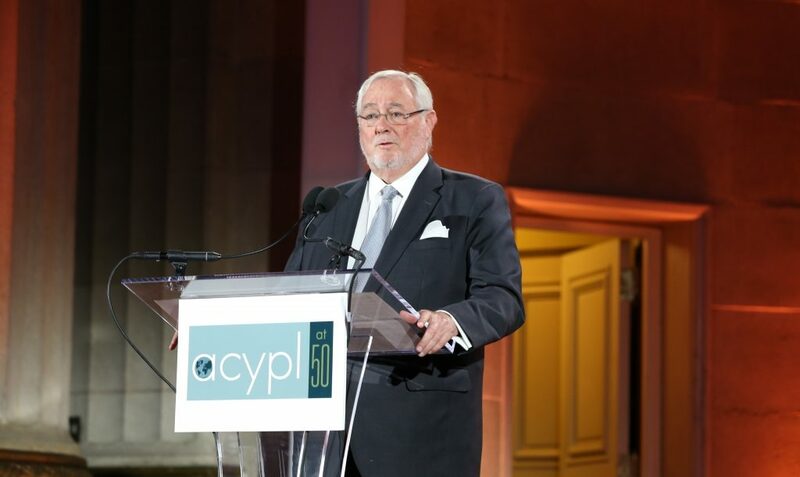 ACYPL celebrates its 50th anniversary and honors our founder, Spencer Oliver.